The Current and the Future of East Ridge Softball - GO RAPTORS!!!! 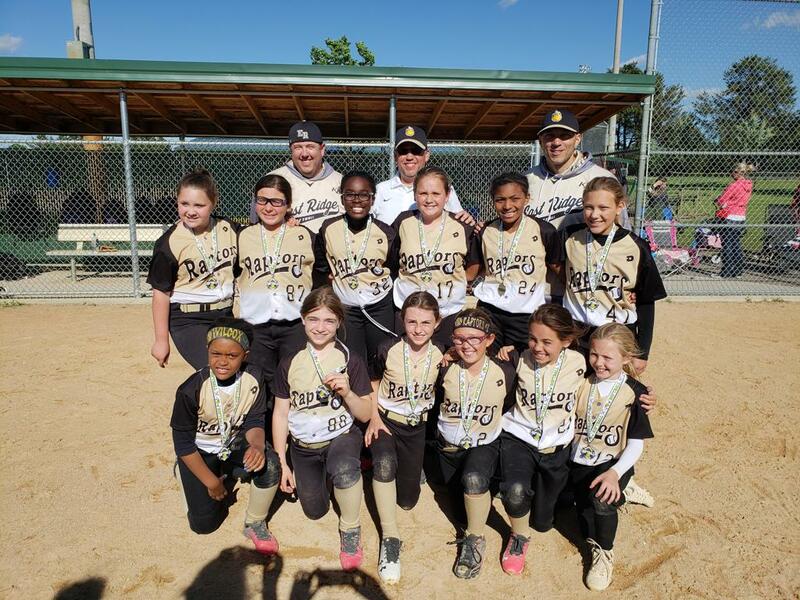 U10 Black State Champs - Tier 7!! 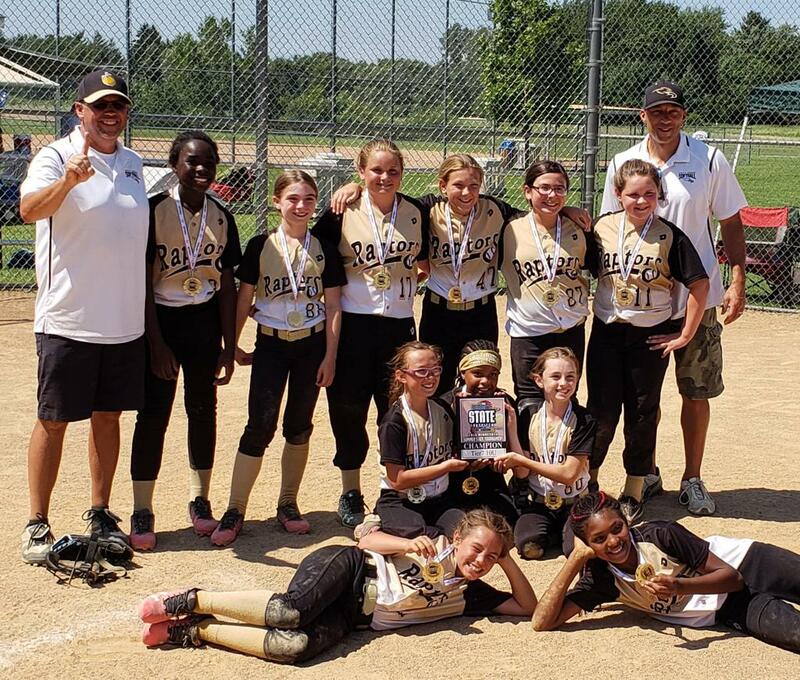 U10 Gold State Runner-up - Tier 2! !